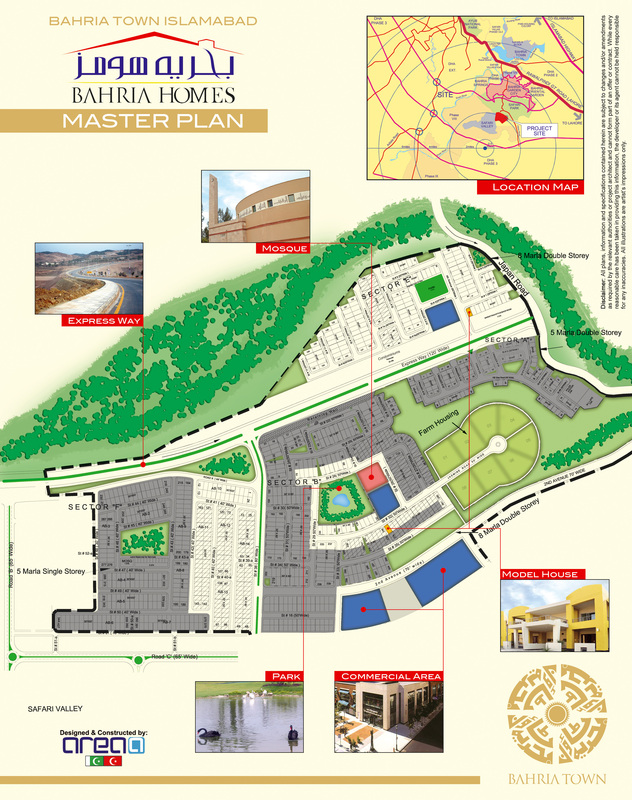 Carefully planned and strategically located besides DHA Phase 1 and at a few minutes distance from GT Rawalpindi, Bahria/ Safari Homes, is nestled amidst the picturesque setting of Safari Valley. Japan Road connecting Bahria Homes to the GT Road runs north east of the project. 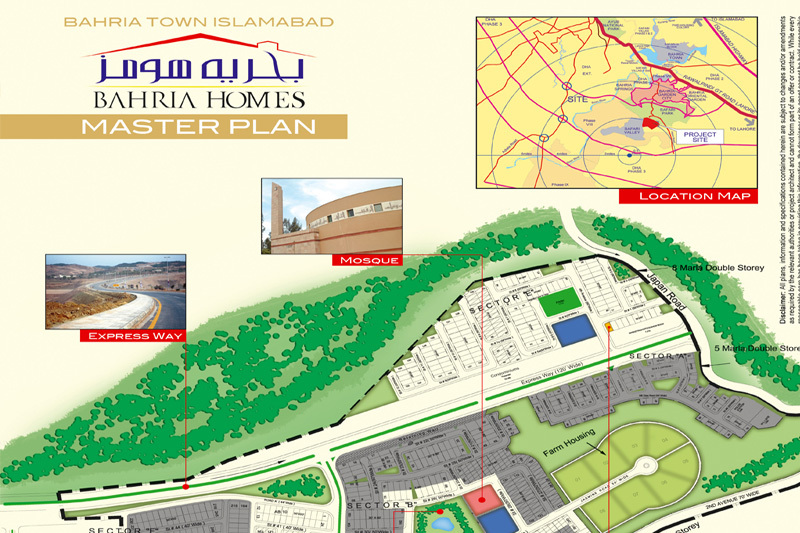 At a few minutes drive from GT Road, Rawalpindi and located besides DHA Phase 1. Seismic proof homes, Built in collaboration with AREAA, leading Turkish construction companyBahria/ Safari Homes are available in two different sizes of 125 and 200 Sq. yards to suit the requirements of both small and large families. The villa is lavishly furnished with ceramic tiles, imported fixtures and fitted kitchen with designer cabinetry. Add to this, the villa is fully air conditioned for your convenience. These villas have also been benefited from the advanced architectural designs and technologies catering to seismic safety requirements. All shopping and grocery services are conveniently located within a short stroll’s distance away from your home. This makes household management a non-issue especially for single young professionals & working mothers. Bahria Homes also provides a host of amenities and facilities to ensure that all your day-to-day needs are well taken care of without you ever having to consider them.